Mmmm, mmmm. I can't wait for summer when I have zucchini in my garden. 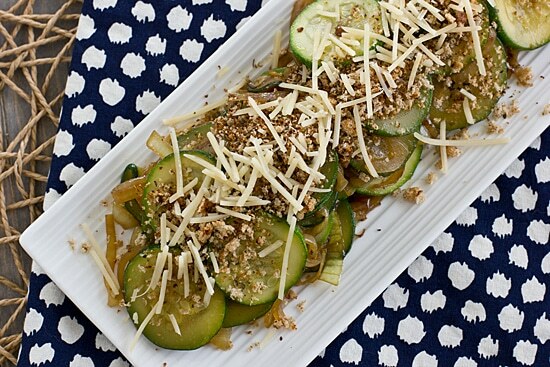 Zucchini patties are one thing I haven't made yet and plan to try… but this looks fantastic!